30 representatives from the project consortium, including GCE NODE, attended the first workshop of the Periscope project in Denmark. The first workshop of the Periscope project for blue growth was recently held in Aarhus, Denmark. 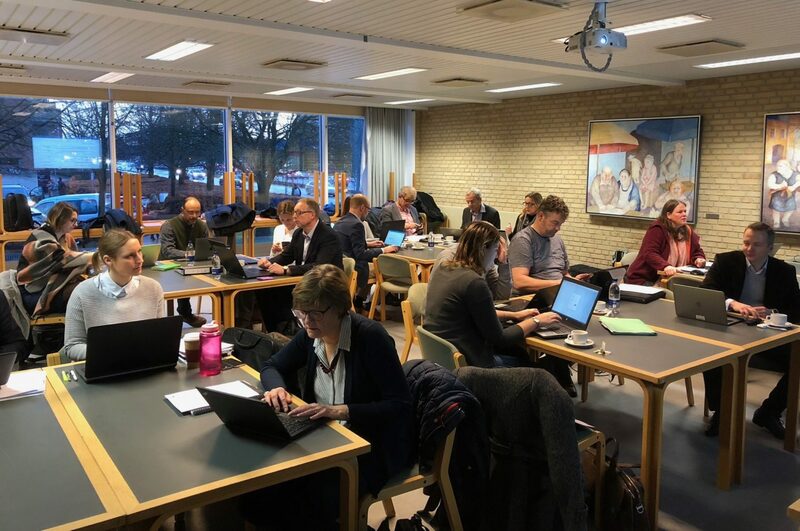 For two days, 30 representatives from the 12 organizations in the project consortium gathered at the University of Aarhus to get to know each other and get the project floating. 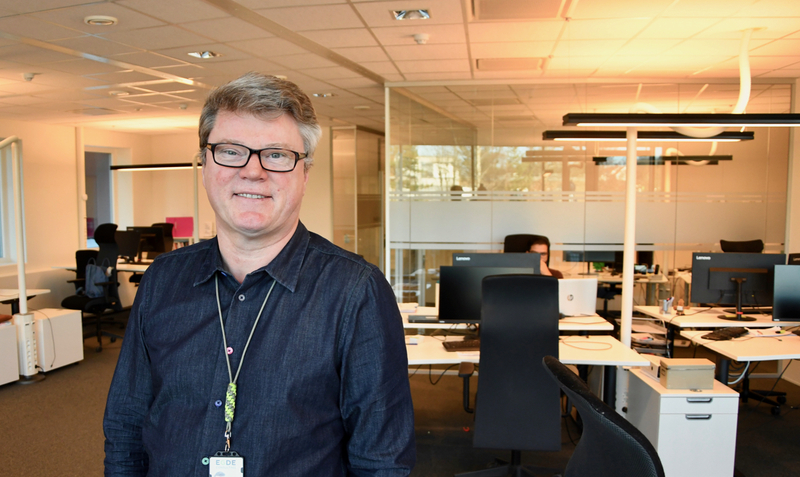 GCE NODE is among the partners in the NOK 40 million blue growth project. 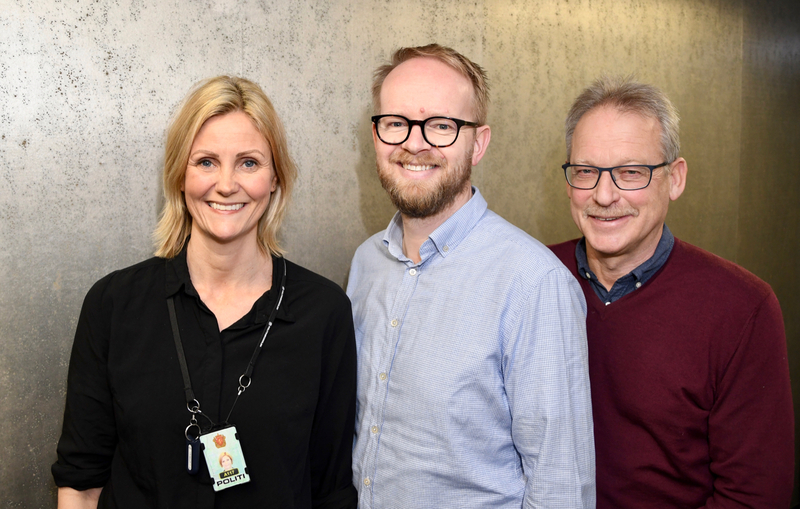 Launched in 2017, Periscope (Platform for Expanding Regional Innovation SCOPE) is headed by the South-Norway European Office and funded by Interreg North Sea. The ocean is a driving force for the Norwegian and European economies and has great potential for innovation and growth. According to the European Commission, 5.4 million European jobs could be created in renewable offshore energy, cruise and coastal tourism, blue biotechnology, aquaculture and subsea mining. “Periscope is an exciting innovation project that allows NODE companies to further develop their own technologies and competencies and transfer them to new industries. The Agder region holds the offshore and marine technology necessary to extract the potential of blue sectors,” says Marianne Engvoll, RD&I Manager at GCE NODE. Periscope aims to bring together businesses and research and innovation institutions in an ecosystem that will share insights across sectors, develop ideas and initiate new ventures in emerging markets, especially in renewable marine energy, subsea mining, marine biotechnology, marine technologies and specialized vessels and infrastructures. 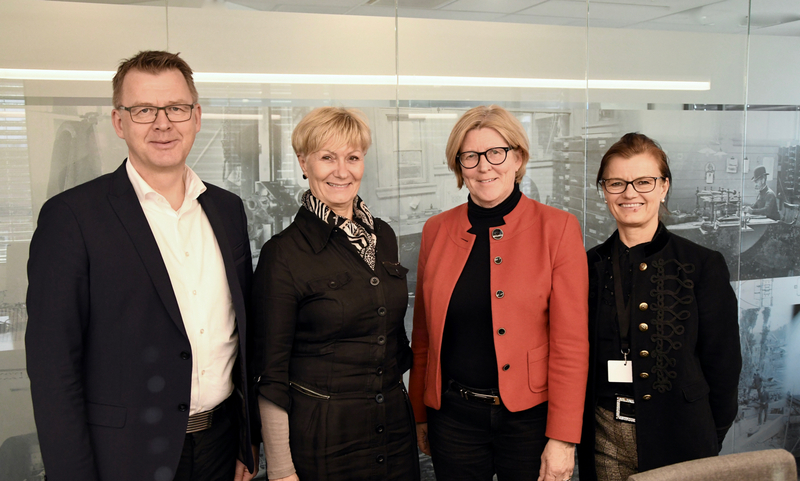 “Cluster-to-cluster collaboration, involving hundreds of companies and research and innovation environments, makes the venture unique and will certainly open up both corporate collaboration and new international initiatives in which GCE NODE and the Agder region will play an important role,” says Isabelle-Louise Aabel, EU Advisor at GCE NODE. Periscope will establish a North Sea Region innovation ecosystem bringing together their fragmented and specialized knowledge to foster entrepreneurial discoveries that trigger new solutions and sustainable business development. Periscope will open up an enriched knowledge base stimulating idea generation and visioning in the North sea region.